Who doesn't like snacks?? We all love munching on some goodies in between the regular meals. The good news is that even doctors these days recommend having a small snack between meals. It is considered as a healthy way of living for diabetic patients as well as people on diet. It is referred to as 'six-meals' a day where 3 snacks are had between three meals. These days there are many packaged snacks available but it is always better to have homemade snacks. It is much healthier and you know the quality of the ingredients added. Kids always love to have some snacks at school and also in the evenings after school. It is important to give them nutritious snack options instead of exposing them to junk food that is a major cause of childhood obesity. I have shared a huge list of easy snacks that can be easily made at home. There are some snacks that you can make in bulk when you find time and store for days together. That way you get to enjoy a small snack instantly. I have also shared snacks that can be made with left over meals, quick snacks that need very less preparation that is perfect for evenings as well as healthy snacks for those who are on some strict diet. 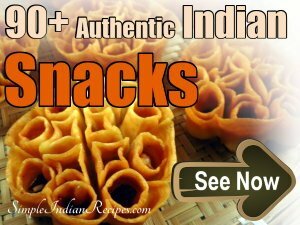 The varieties of snacks include North Indian snacks, South Indian snacks, snacks from around the world etc. So please do make them and enjoy. Try out one by one when you find time. 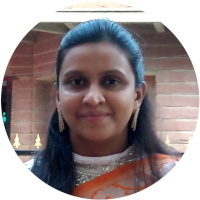 i am llooking for a murukku recipe that uses rava and rice flour. I saw it on nandoos kitchen recpes. Now when i search for it, i am unable to find it. 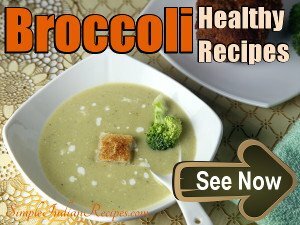 please can i have this recipe? Can you post Punjabi samosas recipe? Sure will add sometime soon. 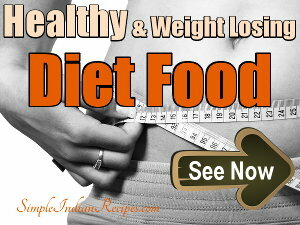 so many simple recipes..... very helpfull site specially for ladies. Thank you. Do try all of them. I've never liked curry, but I have always wondered if I just don't have enough experience other than opening a jar and serving with rice. I look at these lovely recipes and would just love to try them, I'm sure that they are lovely. Yes Pocock, Do try out the recipes. You will surely enjoy them. 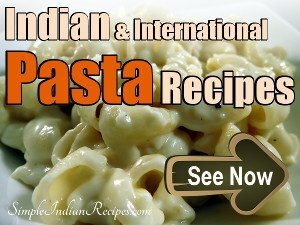 Do browse the website and you will find many good recipes for you to make. I am not aware of the dish.... sorry dear..
Super delicious food. Mind blowing. will share in the near future..
i love the muffin recipes u gave!! now instead of finding all over the internet i cm to ur site. can u also post some ice cream making recipes too pls? Published by Dahlia Twinkle on 2012-03-14 and last updated on 2019-03-07.